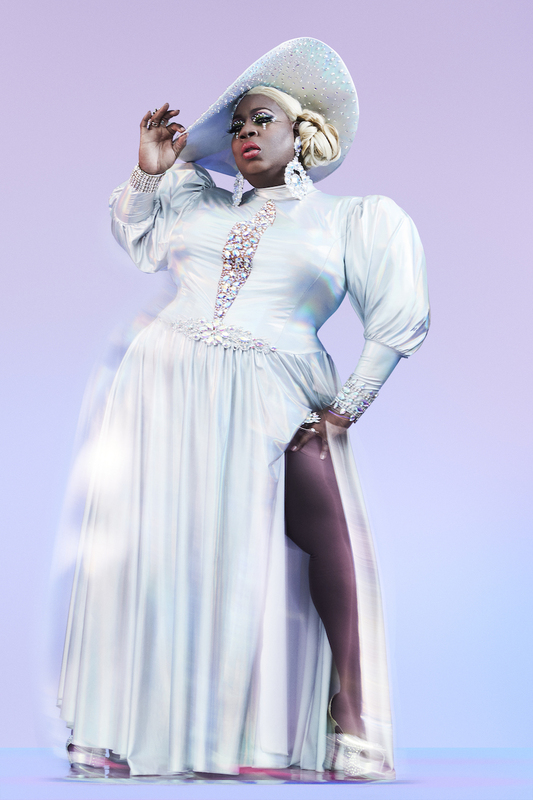 It’s not often you see an entire werkroom in tears when a competitor goes home on RuPaul’s Drag Race, but that’s exactly what we saw when the much-beloved, den mother extraordinaire Latrice Royale was eliminated during last week’s episode of All Stars 4. 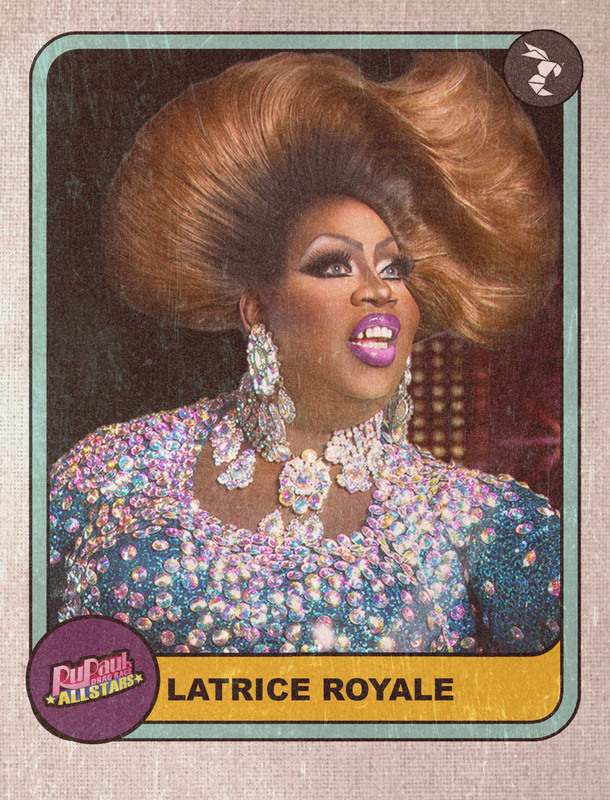 While many queens consider All Stars to be one of their last chances to make an impact on Drag Race fans, Latrice Royale has carved out a special place in the hearts and minds of fans since her original Season 4 appearance. 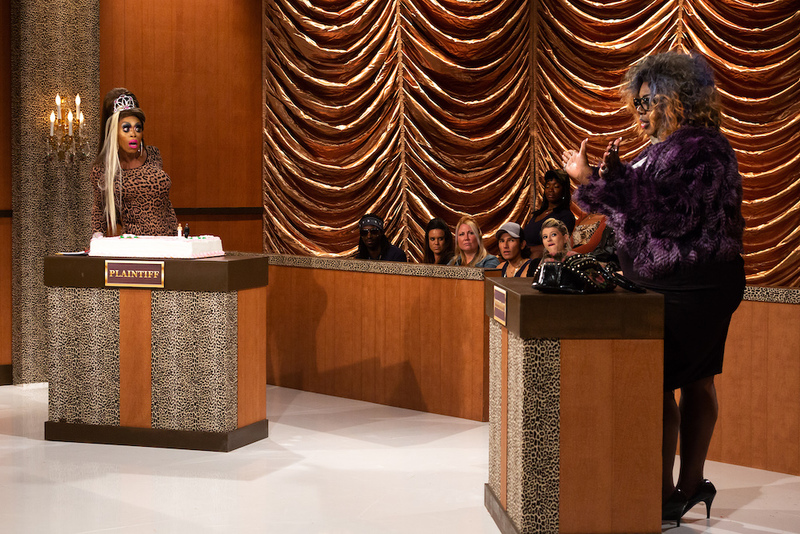 This always-professional queen has business to tend to! 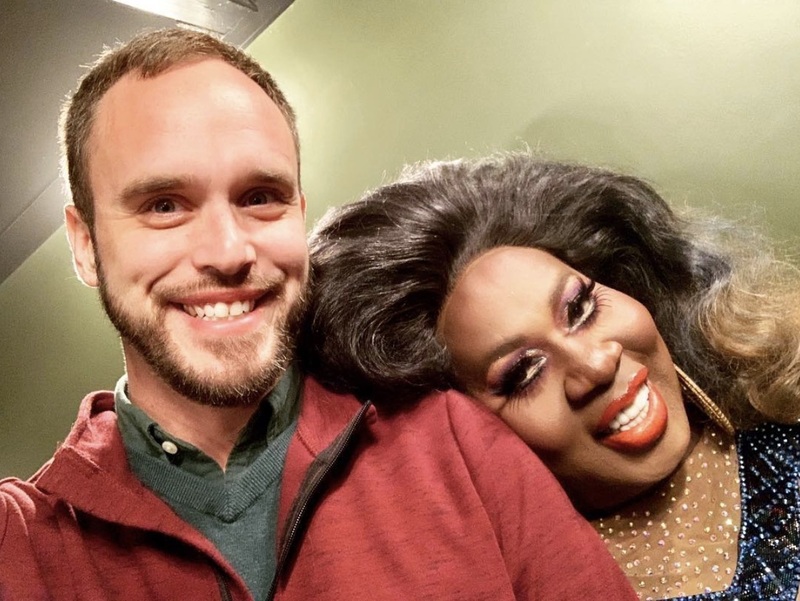 Hornet caught up with Latrice Royale post-elimination to dish on her time spent on All Stars 4, her longstanding intolerance for unprofessionalism, the joys of married life and an upcoming pivot in her career. 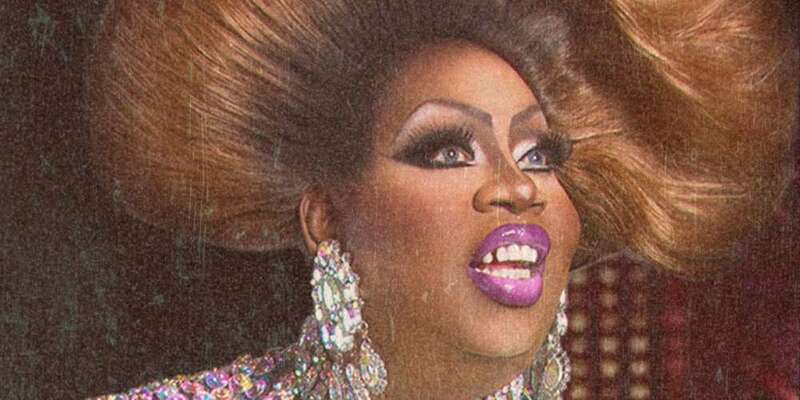 One of the initial twists of All Stars 4 was Latrice Royale returning to the werkroom with former All Stars 1 partner Manila Luzon. How did it feel to shock the other queens by walking back in? Twisted! [Laughs] It felt just like it looked. It was good. I was excited about it, and coming back and giving the girls a little bit of a scare, you know? As one of the most seasoned and professional queens to walk into that werkroom, how do you stay composed when you interact with queens who are exceedingly unprofessional? That’s the part people don’t understand. It’s not as easy as it looks. If it’s not within your nature … for me it’s not within my mechanics. I am not going to join you on your level; I can’t. The only way to be above it is to be above it, and that is where I am at. 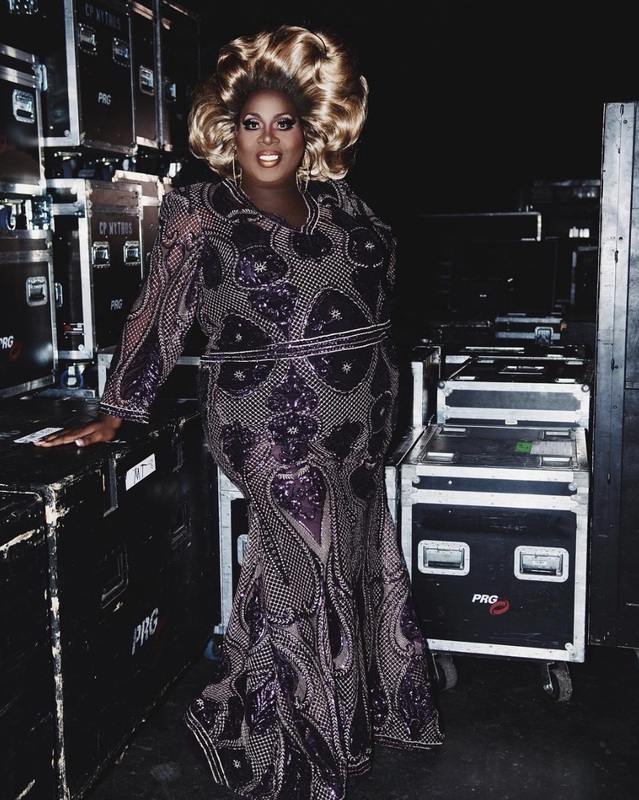 When you came back into the werkroom, was there anyone you were surprised to not see? I definitely thought I would see Mariah Balenciaga, but she wasn’t there. There had been a lot of buzz about her, but she wasn’t there! Tell me about Here’s to Life, the one-woman show you traveled with. I am going to continue and develop more of my one-woman show. I have toured with Here’s to Life in Europe and the U.K., but I have not done too much here in the United States — a proper stateside tour — so that is on the horizon. I also want to do more television, more scripted movies. I am kind of transitioning out of the nightclub scene, so you won’t be seeing me there as much. I am too old for that. You know when you get close to a certain age and you’re still in the nightclub, you need to reevaluate your life. [Laughs] So now you get to come to the theater to see me, honey, yes darling! The pictures from your wedding were glorious, and hearing you talk about you husband Christopher on the show was such a great peek at the love you two share. Is married life everything you thought it would be and more? And more. I never thought that it would be, so it definitely surpassed that, you know? It was never something that was on my radar, but now that it has happened, it has made us better. We really try harder at being good for each other and [being] the best we can be. Even when we have gone through it, we have tried to bring it back home real quick. It’s healthy! It really does help to have someone who gets it. It takes my own angst away to know that I don’t have to put on airs, and I can just relax and just chill and just be. 2019 marks the 50th anniversary of Stonewall. What gives you the most pride? What gives me the most pride is the fact that I can use my voice, which I thought I did not have, to make change happen. I can use it to inspire and motivate people. I am most proud of the fact that I do have that effect on people. The fact that my message is being heard makes me proud, and that is all the validation I need. The fact that people are listening, and they hear it and see it, and they want better for themselves. That is all that I want. RuPaul’s Drag Race All Stars 4 airs Friday nights on VH1. 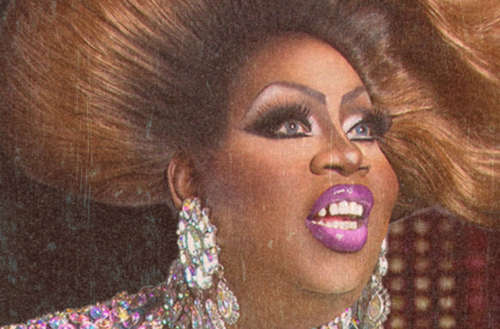 Follow Latrice Royale on Twitter and Instagram.